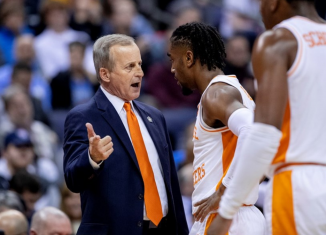 Tennessee’s match-up against Florida this season is big for a number of reasons. 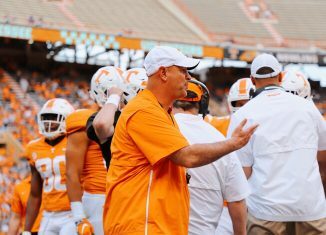 It will be a huge game on the field for Tennessee’s players and their new coaching staff, but the off-field ramifications could be even bigger than what happens on the field. 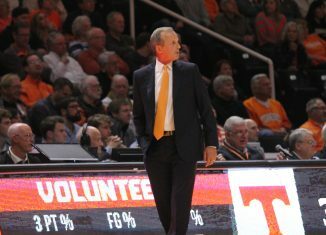 The Vols are set to host a huge number of recruits for the Florida game this season. And that number grew again this week when the No. 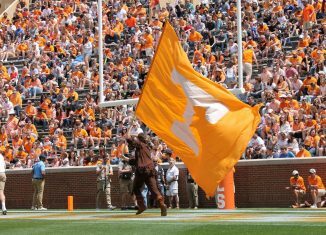 1 overall linebacker in the 2019 class made his decision to take an official visit to Knoxville during the game. Owen Pappoe is a five-star outside linebacker who is currently committed to Auburn. 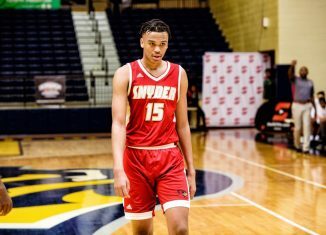 He’s teammates with Wanya Morris at the loaded Grayson High School in Loganville, Georgia, and he announced his college decision on May 1st of this year along with Morris and a couple other of their talented teammates. Though Pappoe is committed to Auburn, he still plans to visit other schools, and other schools have continued to recruit him hard, including Tennessee. 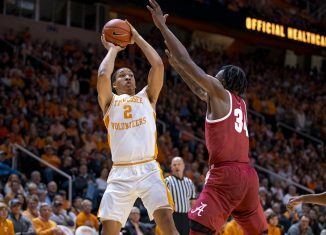 And it looks like the Vols’ efforts are paying off. 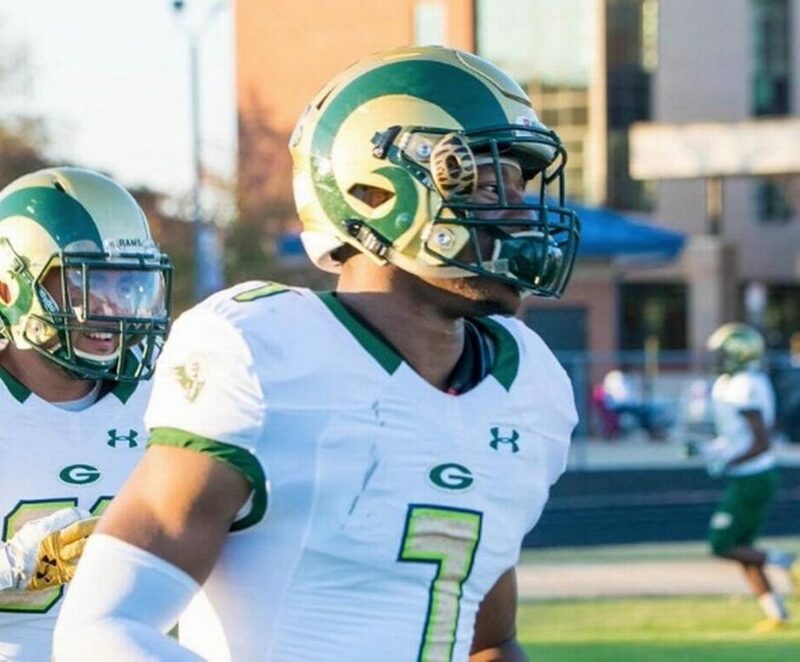 Pappoe has already taken three official visits this year, and the school he’s currently committed to, Auburn, is expected to get an official visit as well. And according to Pappoe, the Vols will be the other school he uses one of his last two official visits on. 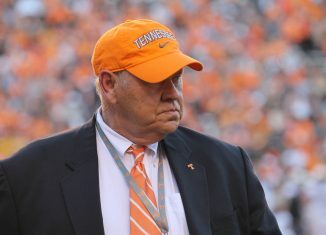 And he’ll make that visit on September 22nd for the Vols’ match-up with Florida. The 6-foot-1, 210-pound linebacker has already visited the Vols twice this year. 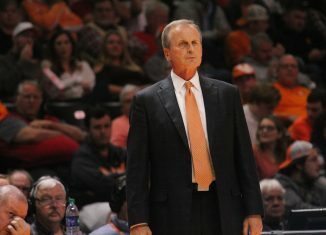 He visited Tennessee for their Junior Day activities in March and also took an unofficial visit in January along with several of his teammates, including Morris. His first three official visits were to LSU, Penn State, and Texas, and he took those before he ended up committing to Auburn. Pappoe’s 247Sports profile has been updated to reflect his decision to take an official visit to Tennessee. And according to their composite rankings, Pappoe is the No. 1 linebacker in the 2019 class and the No. 10 overall player in the entire 2019 class. 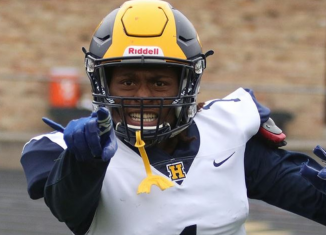 The only players rated higher than him in the state of Georgia are his teammate and current Tennessee commit Wanya Morris and Georgia wide receiver commit Jadon Haselwood. 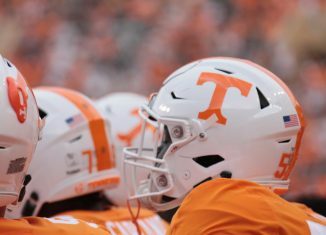 It will still be difficult for the Vols to flip Pappoe, but getting one of his last official visits instead of Georgia — a school that Pappoe was high on earlier in his recruitment — is a giant step for Tennessee. When looking at his film, it’s easy to see why schools and scouts rave about Pappoe. He’s extremely fast, and he has a knack for making big plays. He uses that speed to blow up run plays and screens in the backfield, and he harasses quarterbacks often too. Pappoe has great awareness and is an intuitive defender. He wraps up well and has great pursuit when following the ball carrier or reading out screen plays. 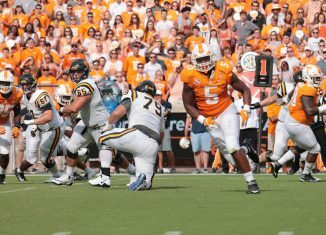 His film doesn’t really show him shedding many blocks other than wide receivers trying to block him, so it remains to be seen how he can do shaking off offensive linemen, especially in the SEC. He also needs to put on weight once in college because 210 pounds on his 6-foot-1 frame just won’t cut it in the SEC. But he has undeniable skill and is extremely quick and athletic. As a junior last season, Pappoe totaled 62 tackles, nine tackles for loss, three sacks, 10 quarterback hurries, a pass defended, a fumble recovery, and two blocked punts according to MaxPreps. So far in two games this season, he’s totaled 10 tackles and two tackles for loss. Pappoe’s recruitment will be very interesting to monitor over the next few months. 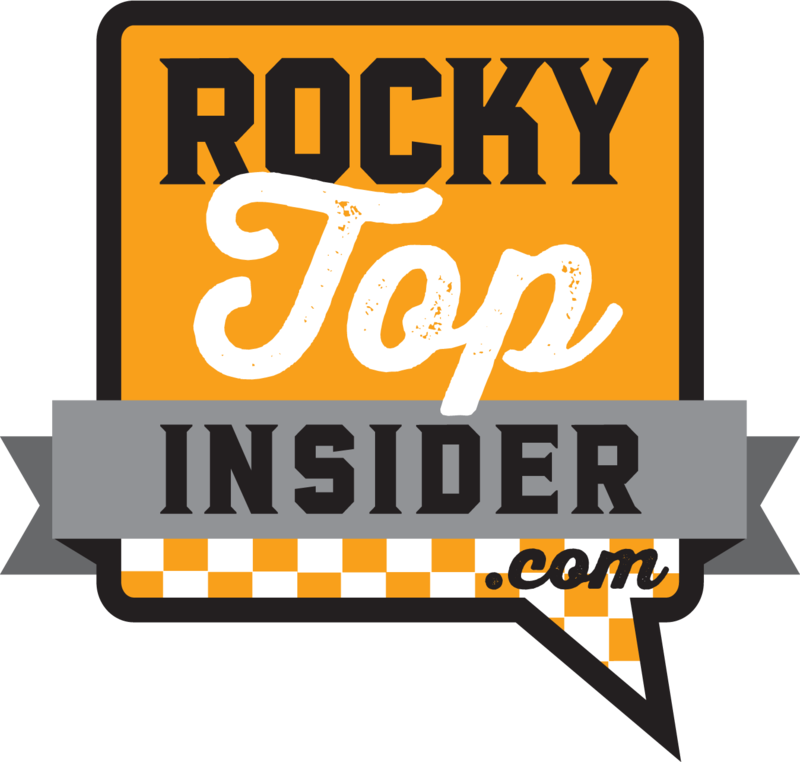 The Vols are going to continue to pursue him extremely hard, and Jeremy Pruitt and his staff are very high on the five-star linebacker. 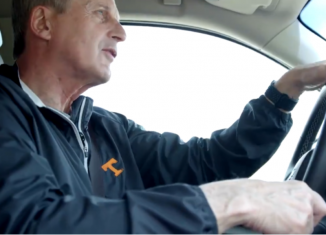 Tennessee will have to fight tooth and nail to flip him from Auburn, but don’t expect them to pull any punches.